Wesley did not say this. The one that gets me is the attribution of the phrase “personal and social holiness” to Wesley. There is no evidence I have ever seen that Wesley used this phrase. And in an article I did a couple of years ago, I looked as hard for it in Wesley as anyone ever has. Yet the phrase gets repeated ad nauseam, as if it is a given that Wesley used it. I would argue that it is neither historical to Wesley nor is it “Wesleyan,” in the sense that it bifurcates holiness in a way that Wesley was at pains to avoid (hence the use of the phrase, “no holiness but social holiness,” which is accurately Wesleyan). Directly opposite to this is the gospel of Christ. Solitary religion is not to be found there. ‘Holy solitaries’ is a phrase no more consistent with the gospel than holy adulterers. The gospel of Christ knows of no religion but social; no holiness but social holiness. In this context, then, Wesley is explicitly rejecting “holy solitaries”, or the attempt to become holy in isolation from other Christians. And he is insisting on the importance of community for becoming Christ-like. I have previously written about this quote and its broader context on this blog here. 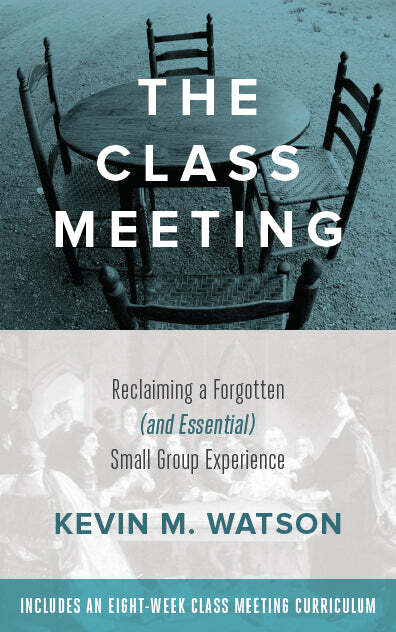 Andrew Thompson has written about “social holiness” on his blog here and here. He has also published an excellent academic essay on Methodist Review. The essay can be accessed through his personal website here. You may have seen this quote in a nice frame on the wall of a Methodist Church, or even published in a book, citing John Wesley as its author. (For example, it was cited in Bartlett’s Familiar Quotations.) Despite the persistence of the quote being attributed to John Wesley, you will not find in anywhere in his writing. There are many things I have come to appreciate about twitter, but one of the things that I find the most frustrating is the persistence of misquotes of historical figures. And due to my own area of specialization, misquoting John Wesley gets to me the most. Wesley and others were frequently misquoted before social media, but with the advent of twitter misquoting Wesley seems to be more regular. 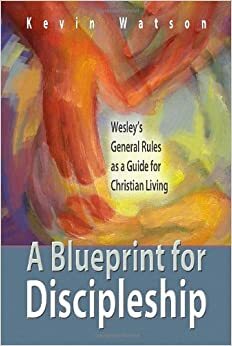 Wesley said enough interesting, surprising, and even controversial things that we should not need to attribute things to him that he did not actually say. Historical accuracy matters. Richard P. Heitzenrater discussed these quotes and some other ways Wesley is misquoted or misunderstood in a piece published in Circuit Rider in 2003. You can view a PDF of that article here. The United Methodist Reporter also wrote a similar piece titled “Wesley, misquoted” in 2011. In any event, regarding this particular quote, there is no evidence that Wesley said this. We should stop saying that he did.